There is a new head coach for KS Teuta he started with a victory. 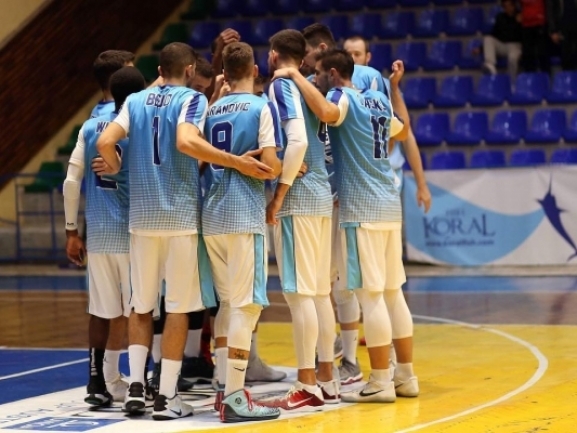 The Montenegrin Miodrag Baletic replaced Slobodan Ninic and took 78-56 away victory against KS Vllaznia in his debut. For the first 15 minutes the games was very close and then Teuta started pulling away. The team led by 7 points at the break but a good start to the second half helped the team increase the advantage and they had no trouble after that. Kyle Meyer was the top scorer for the winners with 16 points while also adding 8 rebounds. CJ Wilson added 14 points as Endrit Hysenagolly had 11 and 8 boards. After seven rounds Teuta is second in the standings with 5 wins and 2 defeats.